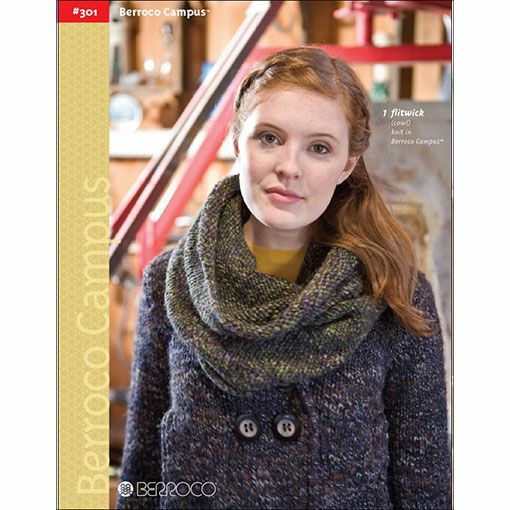 Cardigans with cables and classic pullover designs are featured the Berroco #301 Campus collection of eight straightforward knitwear designs for women. 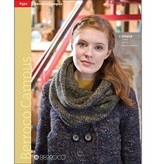 These patterns call for chunky to bulky weight yarn with a little textural interest. The simplicity of each pattern calls for a yarn that will introduce interest into your finished piece.